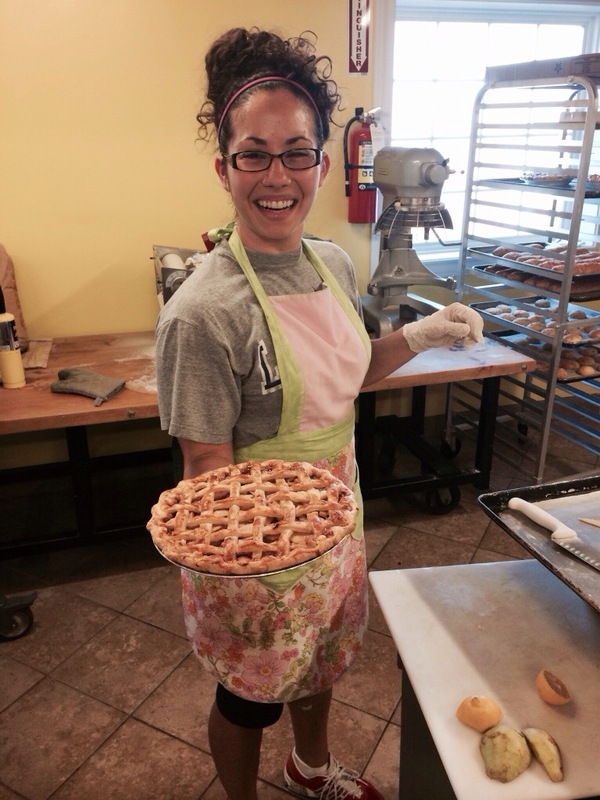 Lil’ Mama Golson is baking up some great apple pies at the Swamp Rabbit Cafe. Baked with love and care. You know you want one.